The 8th UNISEC Workshop on Nov 28-29 was great success. (143 students and 43 guests). 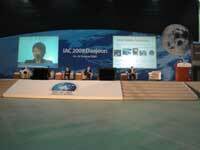 UNITEC-1 (Venus mission in 2010) project web site was updated. 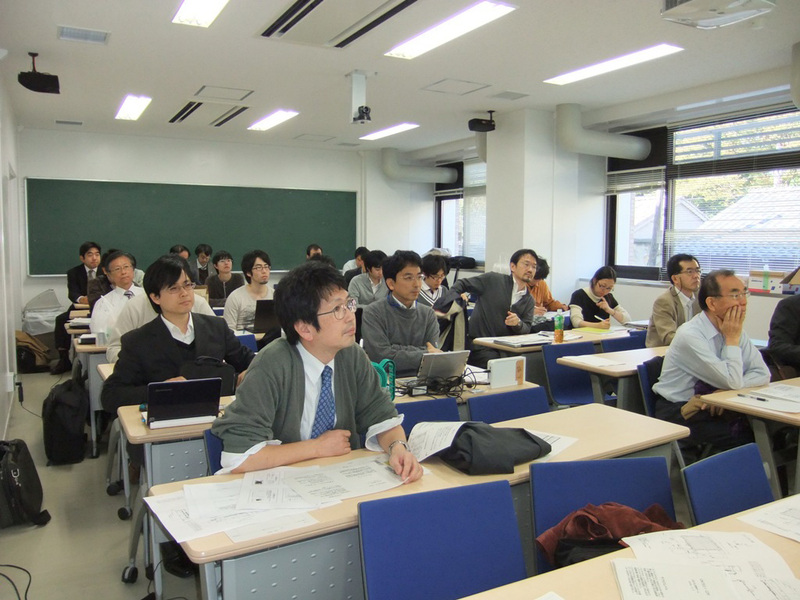 Participants from Hokkaido to Kyushu conducted critical design review (CDR) on Nov 3 for the UNITEC-1 venus mission. The launch of the Venus probe will be next year. Mr. Inamori, the student member of UNISEC and Nakasuka Lab at the University of Tokyo, won the Best Technical Paper Award at the Student Session of the IAC 2009 Daejeon Korea. Congratulations! 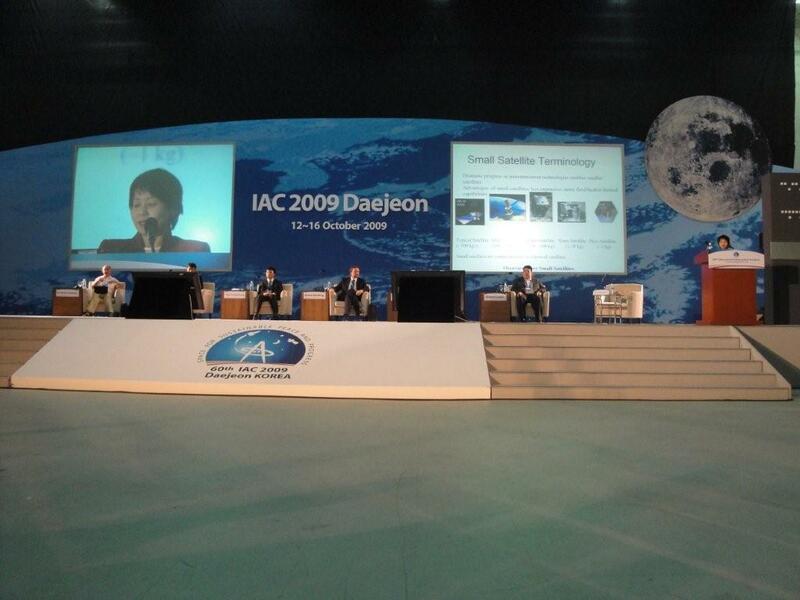 Dr. Nakasuka (the administrator of UNISEC), Dr. Yasaka (former administrator of UNISEC), and Ms. Kawashima (Executive Director of UNISEC) participated in the IAC 2009 at Daejeon, Korea as Cordinator, Panelist, and MC on Oct 16. Plenary Session: "Space Education through Nano/Pico Satellites"
Will be held on Nov 28 (Sat) and 29 (Sun) at Keio Univ. Register today! We are looking forward to meeting you all. ARLISS started on Sep 14. Click the blog links below for Day 1 and Day 2 (in Japanese). 09.08.17 UNITEC-1 Qualification Round: six groups selected The OBCs for UNITEC-1 satellite were selected on Aug 13 at Kyushuu Institute of Technology. Winners: Tokyo University of Science, Hokkaido Inst. of Tech., Kouchi Inst. 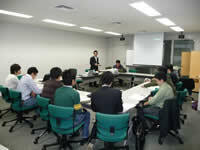 of Tech, Tohoku Univ., the University of Electro-Communications, and Keio Univ. The six universities also won AXELSPACE Award (50,000 Yen). The GNS workshop was held at the University of Tokyo on July 27. The 7th annual meeting ended with fruitful discussions. The detail will follow. Space Development Forum 2009 is scheduled on Sep 19-20 at VLSI Design and Education Center (VDEC), the University of Tokyo. 09.05.21 Noshiro Space Event schedule This year the Noshiro Space Event will take place from Aug 20 to 26. 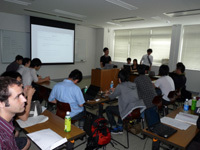 09.05.18 UNISON Rocket Meeting at Tokyo City Univ. Tokai Univ., CORE, Tsukuba Univ., Akita Univ., Osaka Prefecture Univ., Wakayama Univ., and Tokyo City Univ participated in the UNISON Rocket Meeting on May 16-17 to discuss safety standard and Noshiro Space event. ARLISS (A Rocket Launch for International Student Satellites) will be organized by students this year, scheduled on September 15-19. The working meeting was held in Keio University. 09.01.23 Four satellites in orbit! Four university satellites were launched by the 15th H-IIA rocket from Tanegashima on Jan 23. For more detail, go to their web sites!